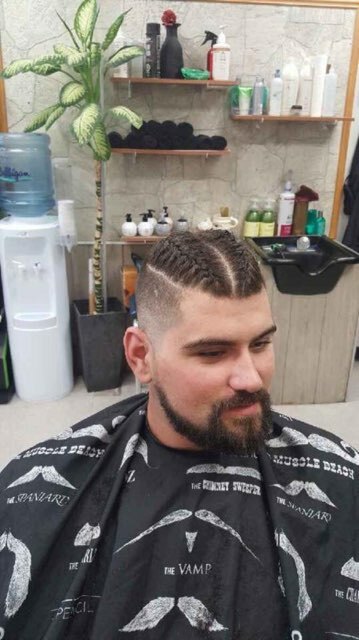 We cater to women's and men's cuts. 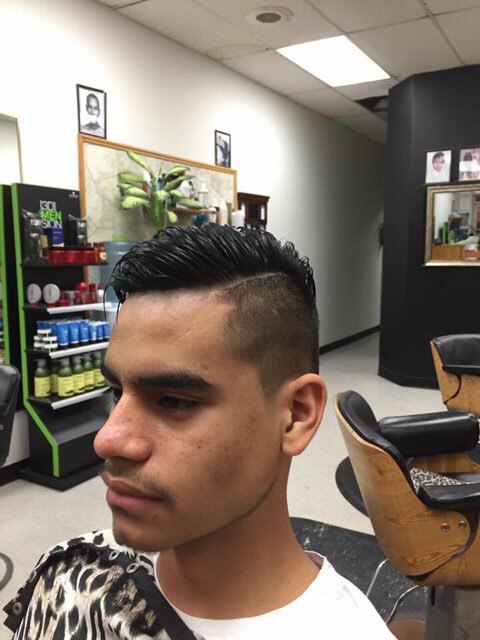 We specialize in straight razor cuts and shaves. 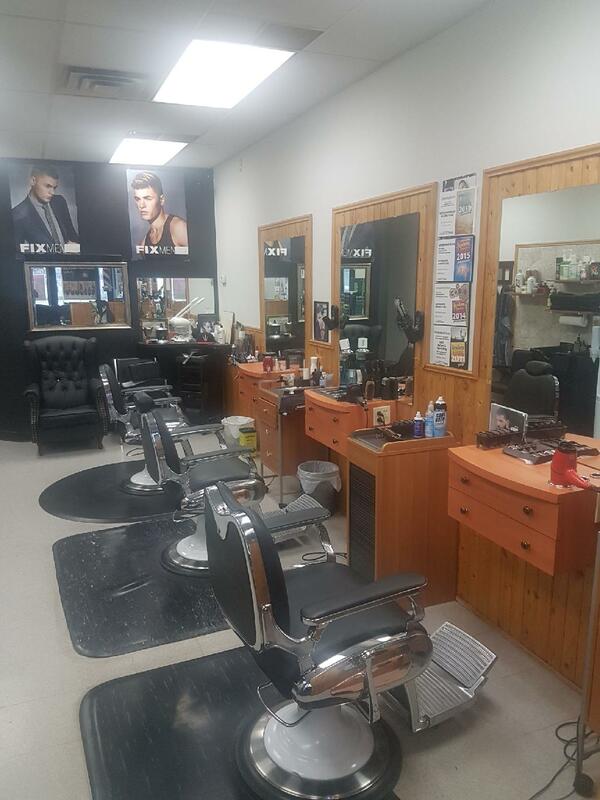 Come in, sit down and enjoy your experience at Sidi's Barbershop. 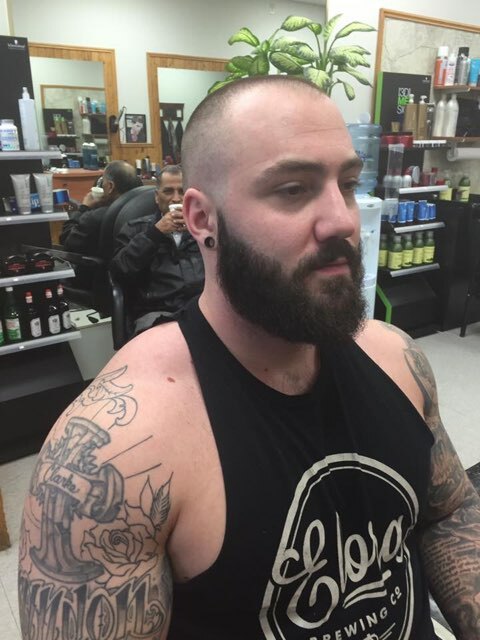 When you think of a Barber Shop in Cambridge, we want you to think about us. 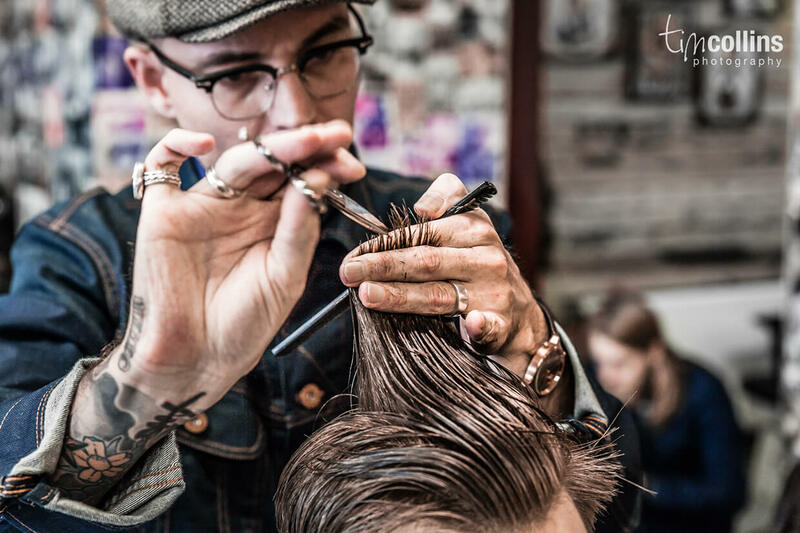 Sidi’s Barber & Hairstyling is a place for all generations to be treated with quality and respect. 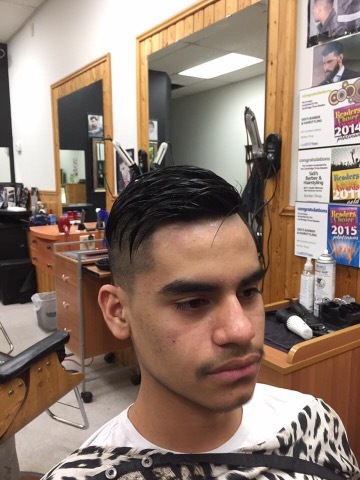 It combines all the traditional hair cuts with the new and trendy. It is a place to relax, socialize and meet new friends. 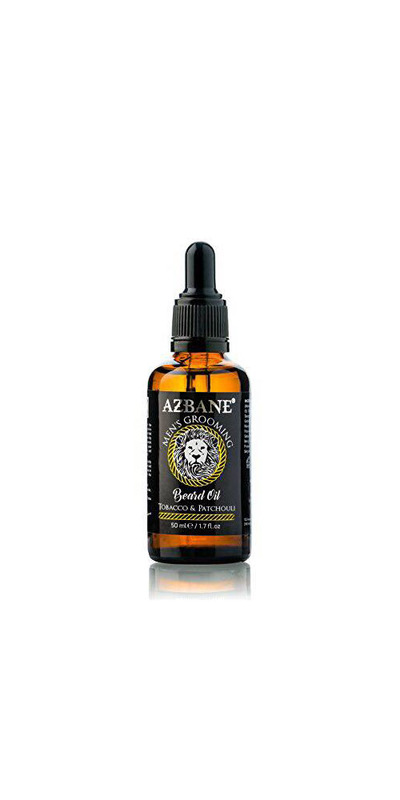 Argan oil or in other words 'the liquid gold' is an exceptional organic oil derived from the kernels of the Moroccan Mediterranean Argan tree. It is particularly rich in beneficial nutrients for the hair and skin, which makes it a popular cosmetic choice. Wait on... This gift set is a beardy men's fantasy. 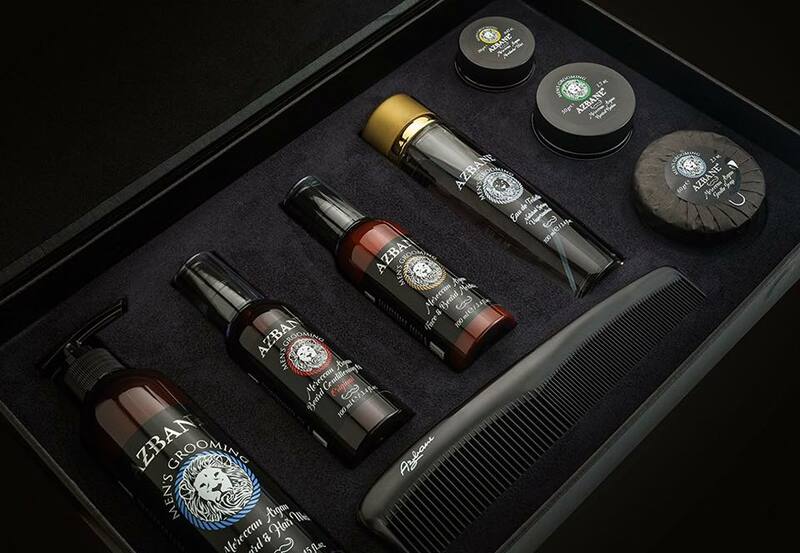 It is presented in a luxurious handcrafted black leather case containing the best Azbane Men's Grooming Argan range with an addition to a Eau De Toilette and an 80's comb. Act now or never the set is a limited edition. Even the champions of the Beard & Moustache competitions are keen to win it as a prize. Don't know how to style your beard to have a fixed natural hold? In that case, don't go anywhere. Our lush yet lightweight beard balm is the perfect choice. 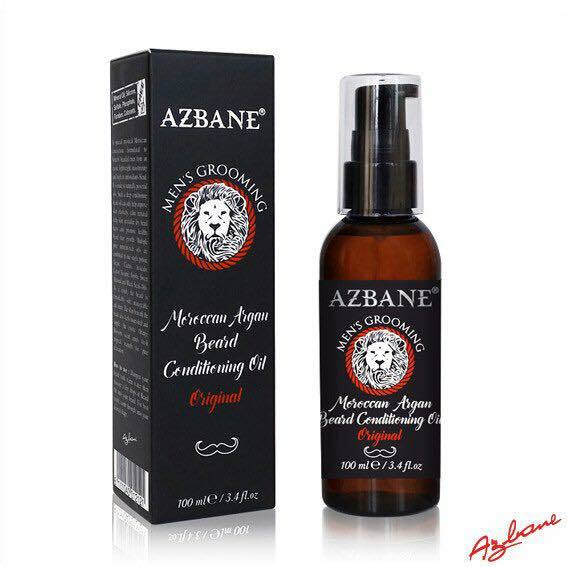 It helps keep stray hairs in check, as well as helps in reducing the itchiness and flakiness that is usually associated with early stages of beard growth. 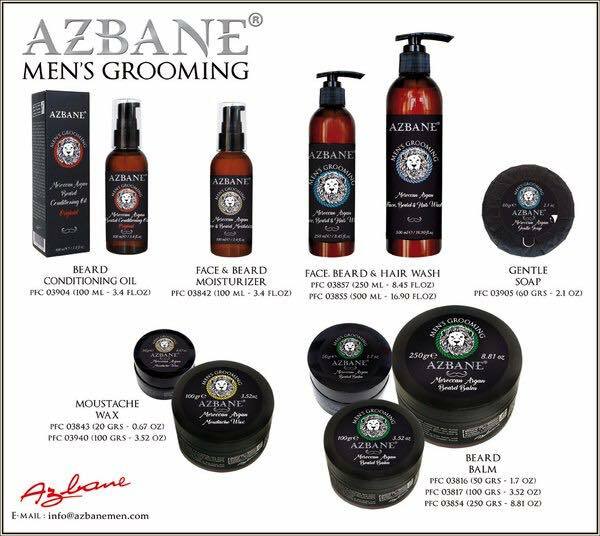 In addition to the concoction of natural oils it consists of, its premium quality beeswax and shea butter makes sure that your beard is steady and shiny. Come in wild and leave tamed! Been going for 13 years never had one bad haircut. Sidi offers a modern barber shop feel. 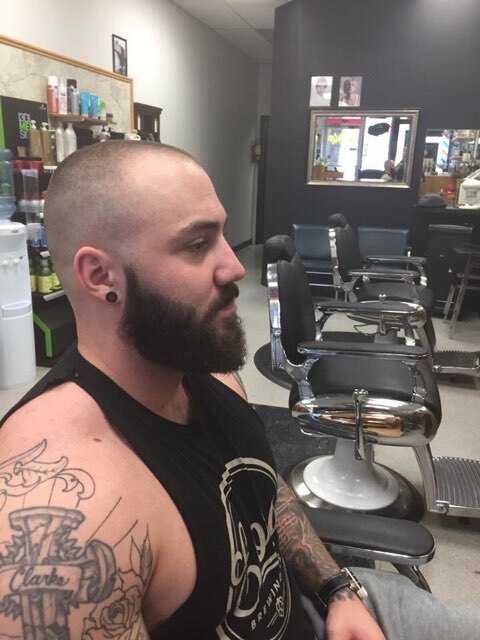 I take pride in my beard and him and his team are the only barber's I'll let touch it. Parking is easy and free. Leather chairs and television while you wait and probably the most comfortable barber chairs I've ever been on. Try this place out I promise you won't regret it and you'll keep coming back. Took my kids here yesterday to cut their hair an we will be coming back!They were Amazing with my boys. 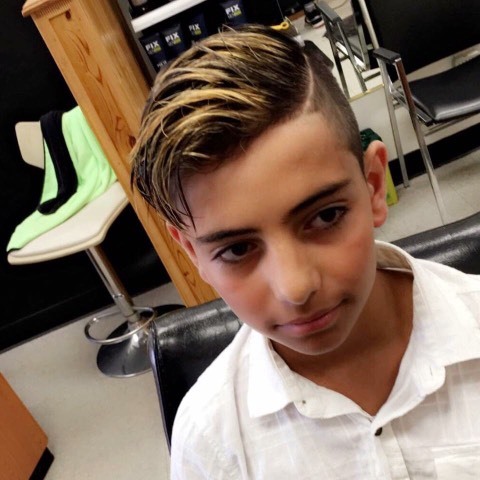 My younger son is autistic and hates his hair done. When we have had his hair cut before he screams and cries and throws up. They were so great with him here and when we were done he asked when we can come back again! I highly recommend !! My son loves his haircut. I highly recommend them. They are professional and friendly! 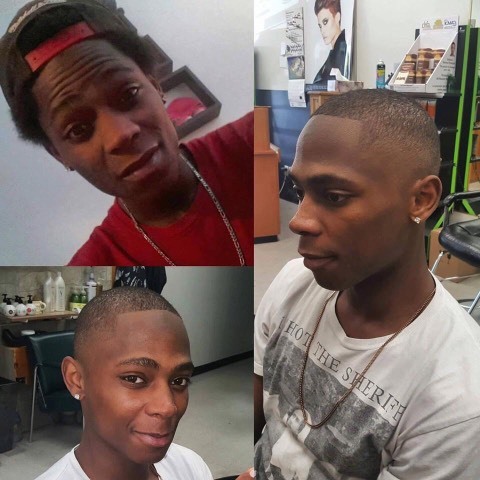 Gave all 3 boys a great cut!